Think we’re expensive? Think again. 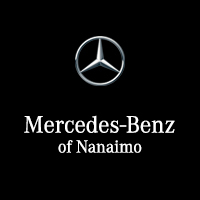 The Mercedes-Benz Nanaimo Value Service is a program of all-inclusive and highly competitive prices for all Mercedes-Benz Models. 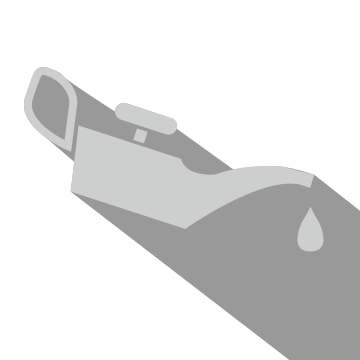 All work is carried out by Mercedes-Benz Trained Technicians using only Mercedes-Benz Approved Consumables and Genuine Mercedes-Benz Parts, which come with a two-year dealer warranty. The result? Outstanding quality, complete peace of mind and remarkably competitive prices. 15w40 Mercedes-Benz Approved conventional motor oil requirements and a genuine Mercedes-Benz oil filter. Two-year dealer warranty on parts and labour. When booking your appointment please make sure to mention this online special in order to receive the special pricing. 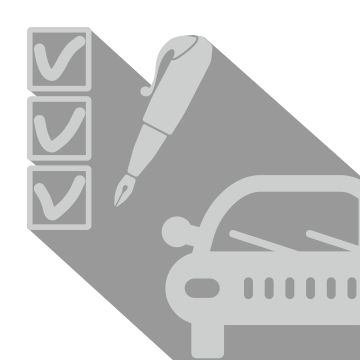 *Vehicles must be six year or older to qualify. Discounted parts must be installed by technicians.